Get DIY Tube Coins by spreading the word about the DIY Tube Community. In order to help grow our community we are willing to spread the wealth. 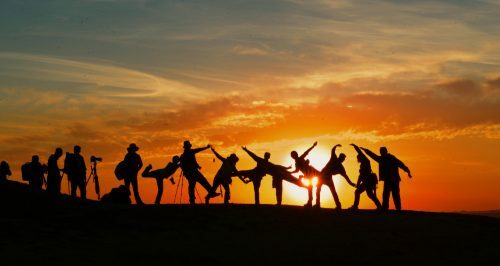 Anyone can earn by sharing our website with the World. Earn DIY Tube Coins through social networking, blogging, commenting and more. Each social medial link = 0.1 DIY Tube Coin. Copy and paste is allowed here. Commenting on YouTube or other sites = 0.1 DIYT per comment. Again copy and paste is allowed. 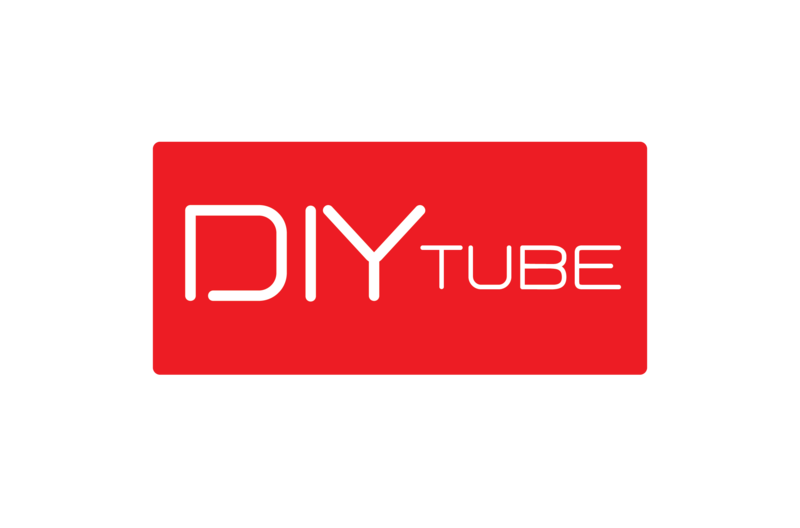 Spread the word about the DIY Tube Video sharing community and get paid in DIY Tube Coins which can then be held onto for their investment value, sold for Ethereum or fiat or invested back into the DIY Tube Community. Get paid to do what you enjoy!